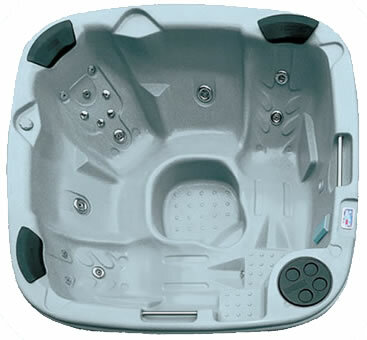 The Lay Z Spa Monaco is a tough 6 person inflatable spa with a huge 1,540 litre water capacity. The largest inflatable spa available on the UK market, supplied complete with 4 padded seat cushions, free DVD showing set up and water maintenance, filter cartridge, chemical floating dispenser, air pump and pressure gauge. The Lay-Z-Spa™ Monaco is an inflatable hot tub that can be used both indoors or outdoors! This 6 person spa with blue leatheroid cover features a rigid cellular wall construction, which is inflated to provide a near rigid outer spa wall that is many times narrower than a conventional 'ring type' inflatable spa. This means that the bathing area is maximised for the size of the spa and is the nearest thing you'll get to an acrylic hot tub for a fraction of the price! New Style Filter Cartridge inside the spa pool avoids the need to bleed the unit. Set-up is easy and requires no tools. Just inflate the spa, connect the pump and heater unit and fill with water! Also included in the package is an easy to use digital control panel on the pump. 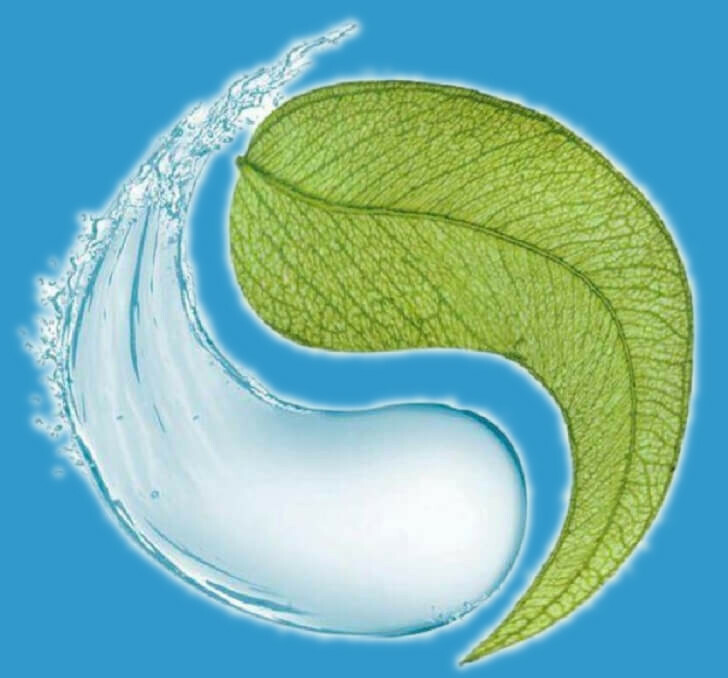 This can be used for controlling the massage system, water filtration system and rapid heating system.